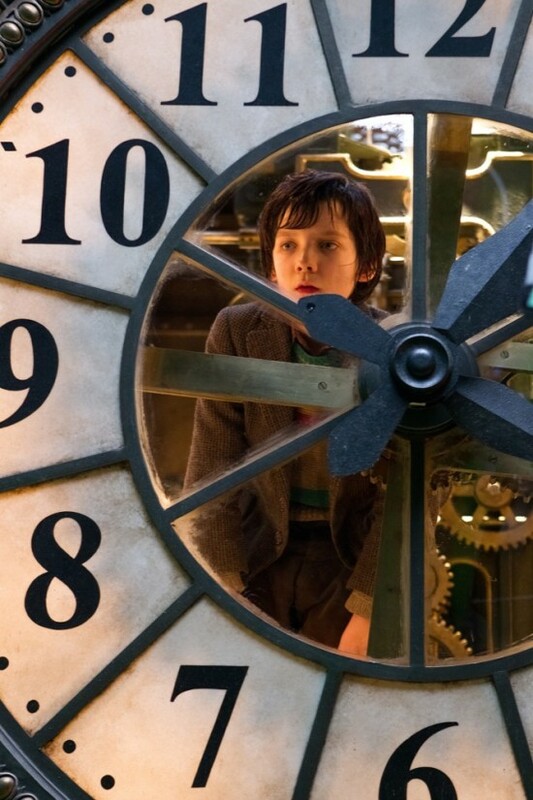 So I really didn’t want to get excited about Martin Scorsese’s Hugo. (I have Scorcese issues, don’t ask.) 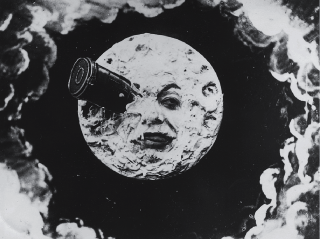 But the more I think about a film that features Georges Melies as a character, the more pumped I get. All other issues aside, I suppose one can always trust Scorsese to be sweet and lovely when it comes to film history. It seems to me everything the man does is a love letter to the medium, even when it’s not overt. At any rate, the reviews of Hugo are rolling in, and reading them makes me even more eager to get out to the cineplex and catch this one. If you need to build some delicious anticipation, check out the reviews below. Yesterday Slate magazine ran a piece by Tom Shone titled “The Return of Silent Cinema.” As some one who cares, deeply, about silent cinema it certainly snagged my eye and heartened me. But the article is a bit deeper (and interesting) than noting that we’re in a culturally nostalgic moment based on The Artist and Scorsese’s iteration of George Melies in Hugo. I have yet to see The Artist, but I’ve read the reviews of people who have and I think I have an outline of how this film indulges in nostalgia and is not a modern iteration of a silent movie, but rather a love song to the classic form. 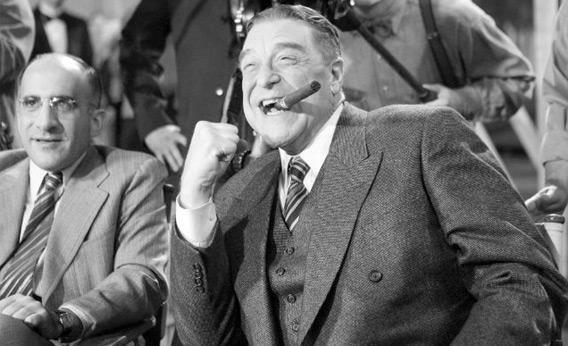 And I haven’t see Hugo either, Scorsese – well, the man is a bottomless well of nostalgia for cinema of yesteryear. So, does this moment that marks an obvious revival of interest in the silent era tell us something greater about ourselves and how we feel about the medium of cinema? Probably. “The Return of Silent Cinema” posits some thoughts. Agree or don’t, the idea that the summer blockbuster a la Star Wars or Raiders of the Lost Ark was a previous return to some basic silent era precepts is an interesting and compelling notion. I will admit I had never thought of it quite like that. (Score! Guilt free enjoyment of Indy!) And to draw a parallel between our current moment in film technology and the earth rocking introduction of synchronized sound is also a compelling path of fault. As Slate puts it “go-motion, blue screen, green screen, CGI, motion capture, morphing, bullet time, digital compositing, virtual cinematography, 3-D, rotoscoping” might also alter our movie landscape in ways as profound as talkies. Mighn’t it? I’m personally reserving specific judgement about the validity of these arguments because, as noted, I haven’t seen The Artist or Hugo. I’ve only experienced this alleged revival, this collective longing for a different era of visual storytelling, as a second-hand rumor. But I would love to hear from those of you who have seen the movies or feel provoked by Shone’s specific arguments. What do you think?